Already with a proven track record in their native Nashville the surprise that accompanies their new album, Test Your Love, is not how great the songs are but why more people don’t know about them. Blending punk street soul, rootsy juke box r’n’b, blissed out blues, country rock and a host of other americana flavours, they mix classic, timeless sounds with a contemporary production that makes for the perfect album. Horn sections blare as if before walls of Jericho, Hammond organs ooze cool, beats drive the groove and guitar licks search for that lost chord, whilst anyone in the music’s path can’t help but boogie, swing and strut. Sadly the modern pop picker probably only has access to the glorious past via modern cash-ins that are more about Amy Winehouse’s beehive hair or the pub landlady of pop, Adele, and her false retro posturing. 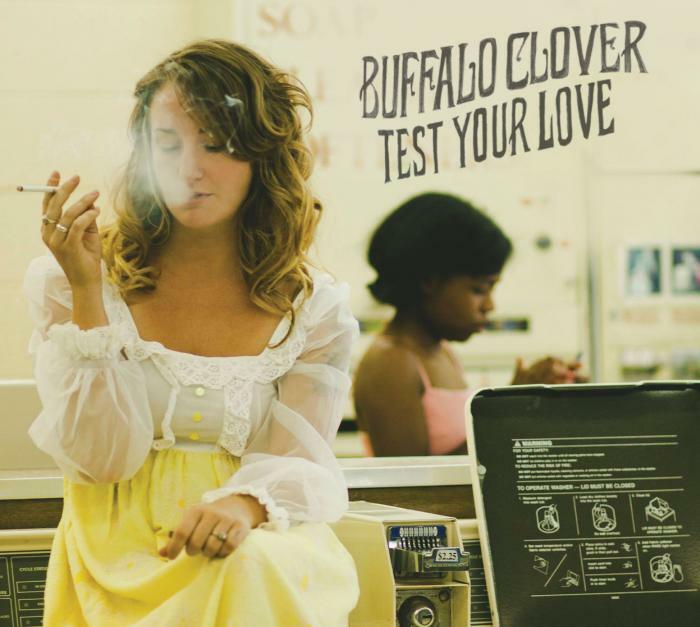 Even if this wasn’t the case, Buffalo Clover would still be important to the cause, but the current bandwagoning makes their brand of modern-retro classic essential as a torch to be kept burning.